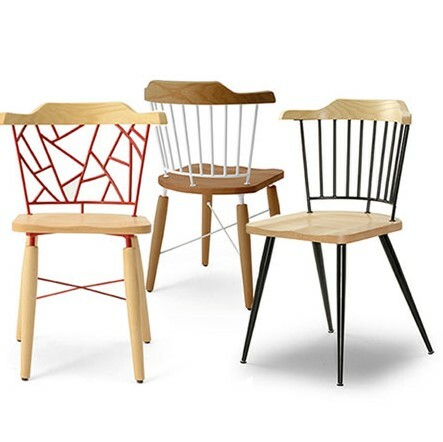 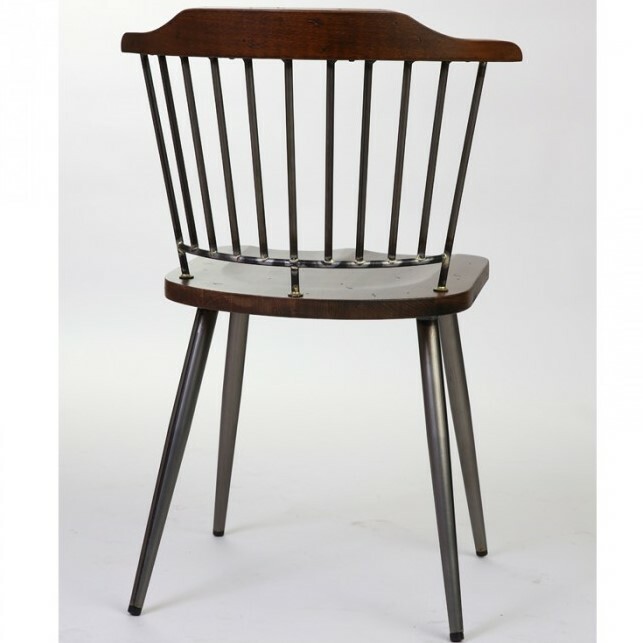 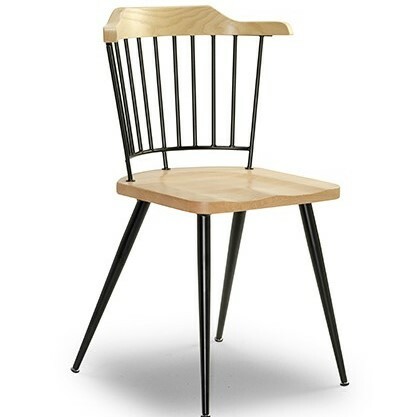 The Uniq Metal Leg Side Chair features Beech Frame and Metal Legs. 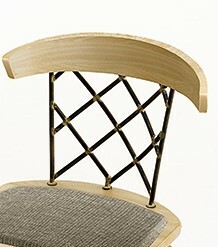 Available with Seat Cushion and various Back styles. 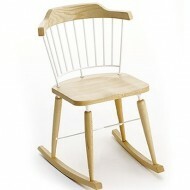 Also available as a Combine Leg Side Chair or Rocking Chair.